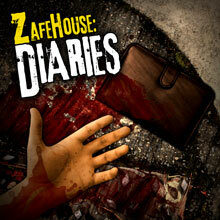 Zafehouse: Diaries is now at version 1.1.51. Along with fixes, tweaks and other small changes, the update boasts a new dilemma, location and occupation and several new items. We've also done a lot of work under the hood to open up the game to modders by granting access to previously hard-coded or hidden variables. This patch also dramatically improves loading times when starting or restarting the game and players with graphics cards beyond the recommended requirements can enable the "Fast asset loading" option to reduce loading times even more. Another addition is global equipment loadouts, which should streamline the process of re-equipping survivors between movement orders. Finally, we've toned down the effects of hunger and starvation. 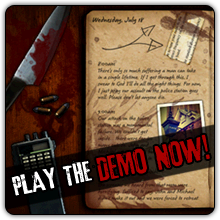 Survivors can no longer die from a lack of food, however, hungry and starving survivors will suffer significant stat penalties and all activities will tire survivors out faster. 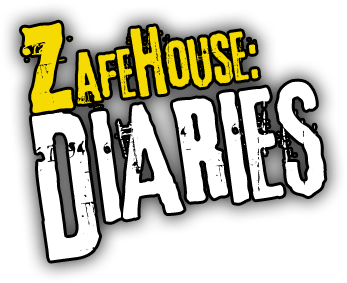 A full list of tweaks, fixes and changes for v1.1.51 can be found on the forums. Direct purchasers and GamersGate customers, the patch can be downloaded from our support page. For Desura users, please use the Desura client to update the game.